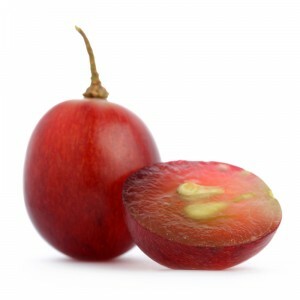 Grape seed extract is a powerful antioxidant containing a high percentage of proanthocyanidin polyphenol antioxidant. Antioxidants are used to reverse the effects of free radicals helping repair damaged skin and encouraging new skin growth. This ingredient also helps calm the itching that is a classic symptom of haemorrhoids.